A San Francisco man who created the online drug-selling site Silk Road asked a federal appeals court Wednesday to toss out his conviction and life prison sentence. Attorney Joshua Dratel wrote in papers submitted to the 2nd US Circuit Court of Appeals in New York that Ross Ulbricht, 31, deserves a new trial and a sentencing by a different judge. US District Judge Katherine Forrest in Manhattan sentenced Ulbricht last May to life in prison after his February conviction for operating the website for nearly three years until his 2013 arrest. Dratel said the judge unfairly excluded from the trial information about corrupt investigators and blocked him from introducing other evidence that would have helped his client. The attorney also said the judge was unreasonable at sentencing, holding Ulbricht responsible for six overdose deaths linked to Silk Road. Dratel noted that two former Silk Road vendors who cooperated with the government – including the largest cocaine seller on the site – were sentenced to a decade or less in prison. “The Court’s consideration of the alleged overdose deaths was substantively unreasonable as well as procedurally erroneous. In addition to ignoring the expert forensic pathologist, the court penalized Ulbricht in a manner that even those who sell illegal drugs are not,” Dratel wrote. Dratel said he is seeking a new trial for Ulbricht partly because the judge prevented him from adequately proving that Ulbricht was not Dread Pirate Roberts, the alias for Silk Road’s operator. Dratel had argued at trial that Ulbricht initially constructed the website as a free-market economic experiment but then passed it on to others, who framed him. He also said the judge blocked him from introducing evidence that the government’s investigation was so flawed that two investigators were being criminally investigated. 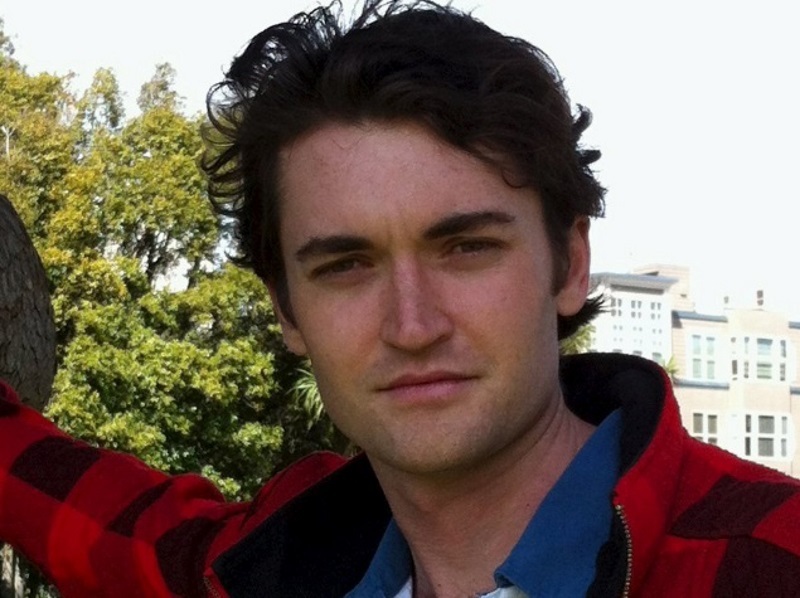 Charges against them were filed seven weeks after the verdict against Ulbricht. Prosecutors declined through a spokeswoman to comment. They will submit arguments at a later date.